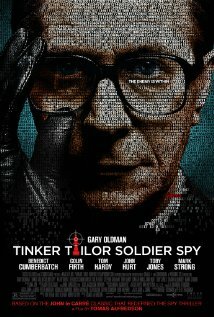 Tinker Tailor Soldier Spy should come with a viewers’ warning. The film is beautifully shot, perfectly recreates the tension and paranoia of the bleak days of the Cold War and features a British cast on top form. But for people who are new to the John le Carré story, it is almost impossible to fully comprehend what is happening. Perhaps that’s why the high-brow critics love it. Admittedly for viewers who have read the book or absorbed the 1979 TV series, starring Alec Guinness, this will be a completely different experience. It is also likely that repeated views will be rewarding to find plot points and clues you didn’t spot the first time to pick apart the perplexing plot. 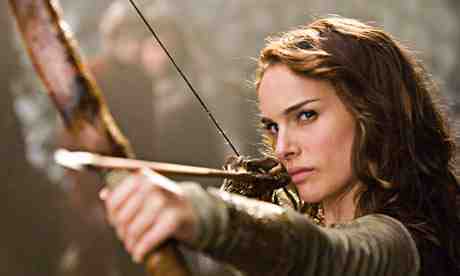 But films should leave you spellbound the first time you walk into a cinema to see them – and it doesn’t deliver. It’s a real shame as Tinker Tailor Soldier Spy features a cast on career defining form. Industry veteran Gary Oldman is unrecognisable as George Smiley, the man forced from retirement to uncover a Soviet agent ‘right at the top of the circus’ in MI6. Tom Hardy, who will play the villain Bane in the new Batman film, also deserves a mention for his excellent portrayal of Ricki Tarr, the British agent under suspicion. But sadly Peter Straughan, who wrote the screenplay, seems to have taken it for granted that he is introducing the story to a knowing audience.